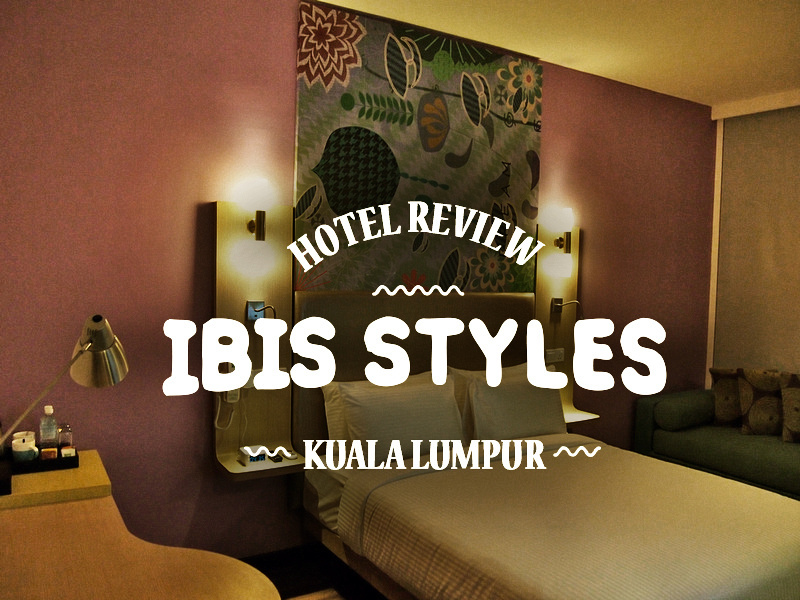 Hotel Review: ibis Styles Fraser Business Park – Kuala Lumpur Malaysia. 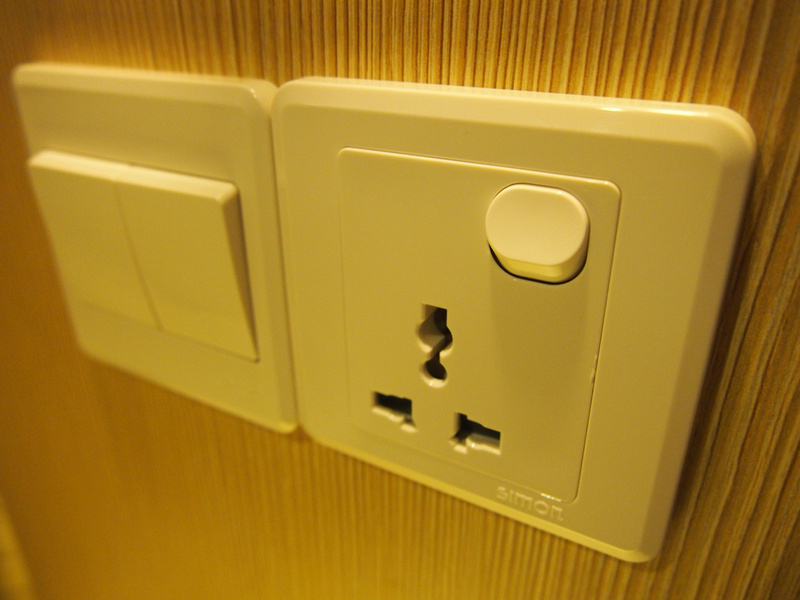 I got to test out a new hotel on my last visit to KL. 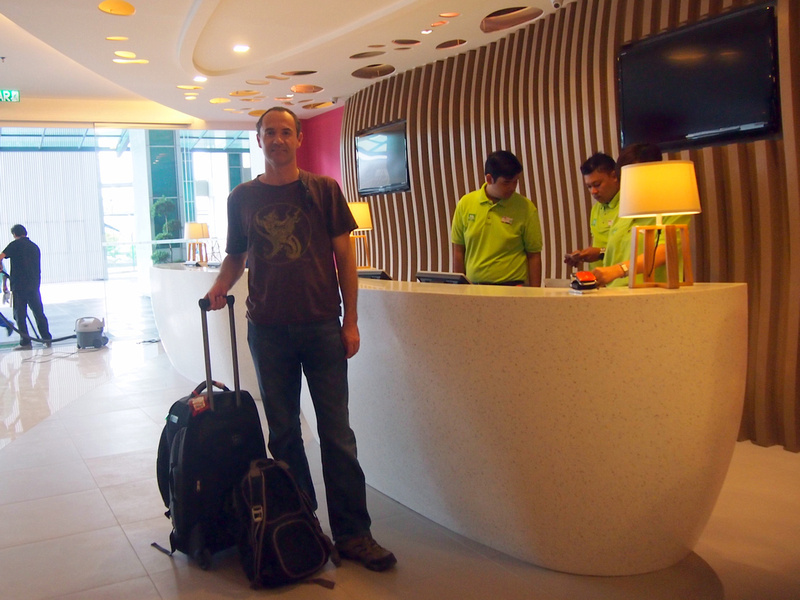 I was invited to check out the Ibis Styles Kl Fraser Business Hotel, where I stayed as a guest of the hotel. The hotel was so new that I arrived on it’s second day of opening. It still had new hotel smell (similar to new car smell), which I didn’t know was a thing until this day. ibis Styles is a funkier version of the ibis brand hotels, which are a familiar site near European train stations. 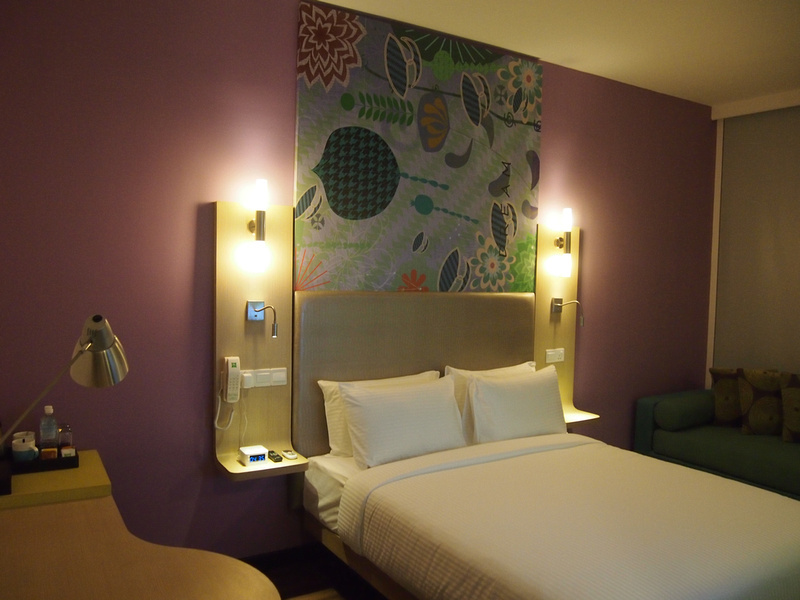 The Styles version of ibis feature rooms with fun art and modern, and tasteful furnishings. The website is also fresh for a hotel site, and it reminds me of a low cost airline site, with special offers available at certain times of the week. My favourite feature of the room was the desk. 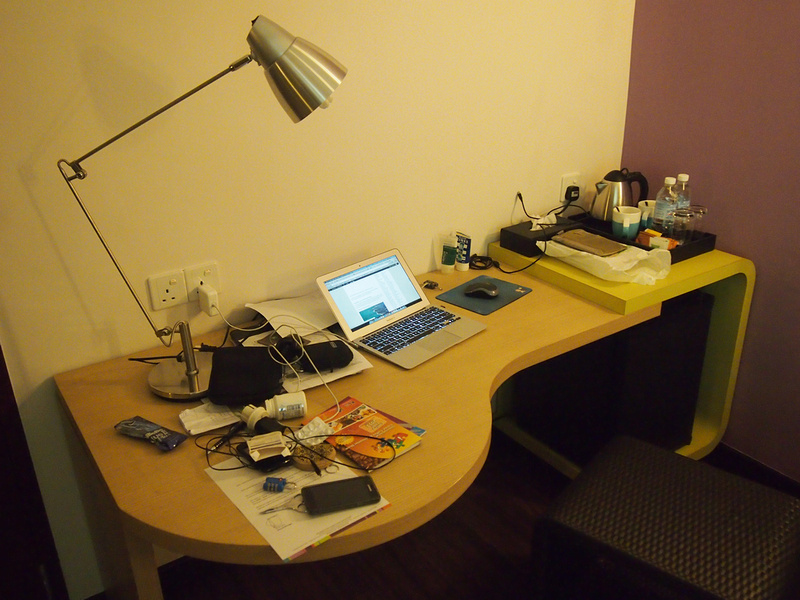 Most hotel desks are usually an impractical foot wide plank attached to the wall. These desks are proper work spaces with room to spread stuff everywhere. 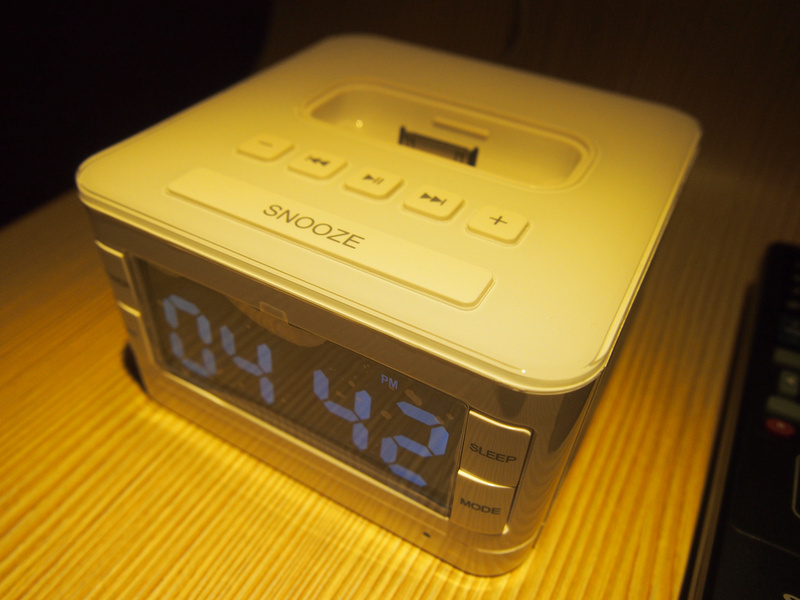 Nice to see an iPod dock alarm clock as well. ibis Styles is an all all inclusive hotel, so breakfast and wifi is included. ibis Styles Kuala Lumpur Fraser Business Park is located right next to a metro train station (Chan Sow Lin) connected via a footbridge. Book the Ibis Styles Kl Fraser Business Hotel online. 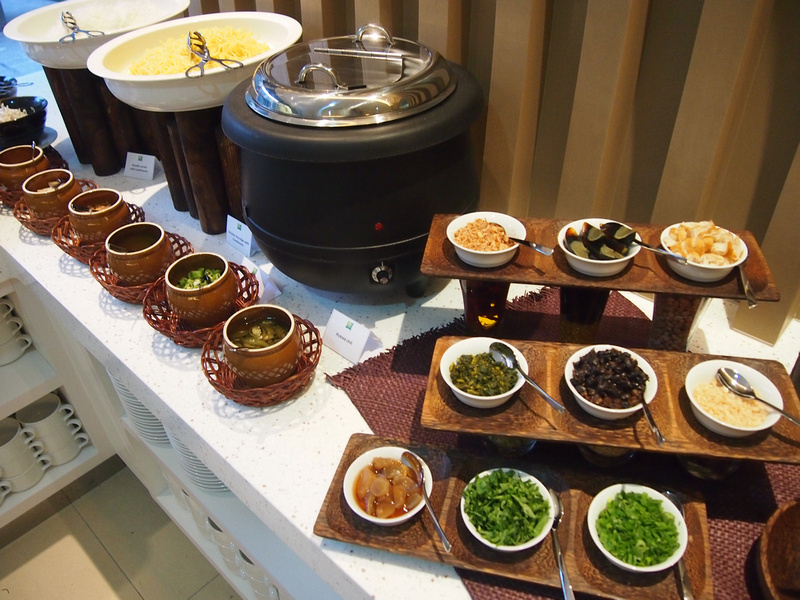 See more photos in the Ibis Styles Kl Fraser Business Hotel photo gallery or read up on which area in KL to stay. That breakfast looks kind of intriguing! hi james,Have you tried hotel MAYA? opposite the petronas towers.more convenient i think.it is also a really cool hotel with all the features you mentioned. I had never thought about if hotels have new hotel smell!